This adorable kitten is unable to bear the pain in her teeth due to the problem of the cavity. So, she has decided to take the infected tooth out of the mouth. Hope you will understand her problem and treat her like a good dentist. 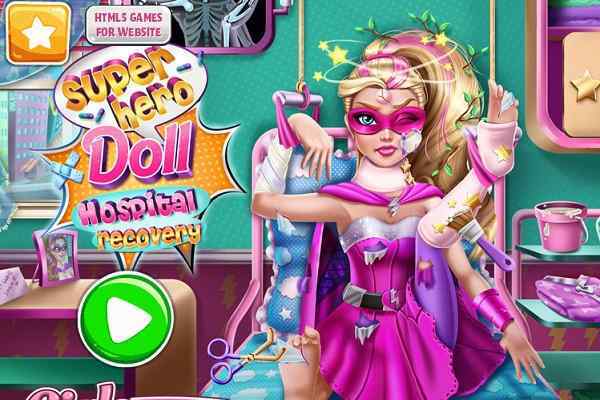 Get ready to play the role of a good doctor and give her a proper cavity treatment at your clinic in this popular girls doctor game. She seems to be very nervous, so it is your responsibility to calm her down using a cool tablet. Do not forget to brush her teeth before beginning your job at the clinic. 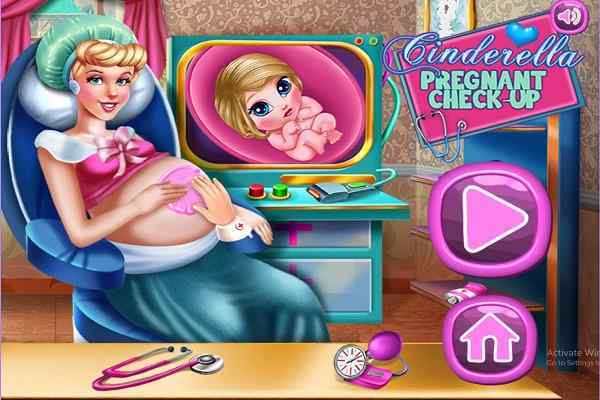 She is very health conscious, so also give her the treatment in a hygienic environment. You will be provided with the professional tools and equipment to treat and repair her tooth. 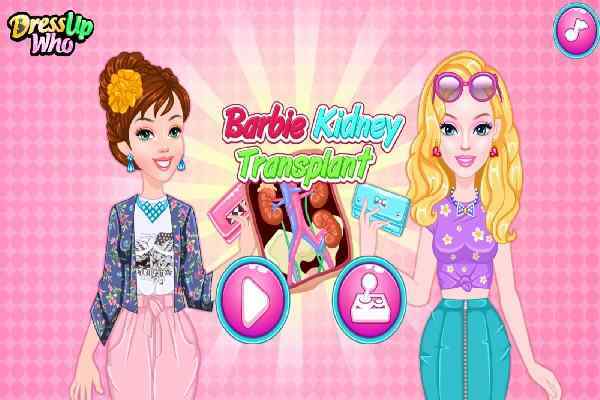 Make sure that you will do the job with full of confidence to help her wear a smiley face again in this cool doctor game for girls and boys. Little kitty generally consumes candies and does not brush her teeth afterward. This habit has built the cavity in her teeth. 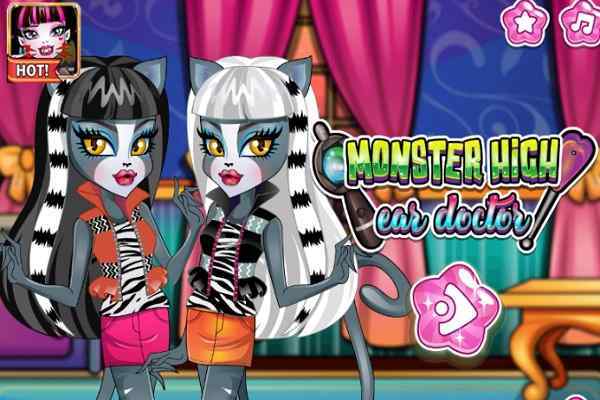 The proper treatment can help make her day brighter and better in Kitty Real Dentist game. She trusts on your doctoring skills, so please do not make her feel down. Follow the instructions and achieve the goal of this html5 game successfully. Kitty has two big rotten teeth, which has made her lives just like the hell. She knows that you are a skilled dentist and could help remove those teeth much easier. Common on girls! 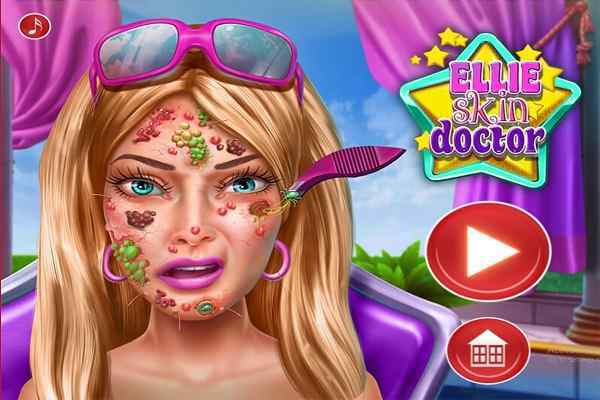 Play this awesome doctor girls game and bring a healthy and long-lasting smile to her cute face!